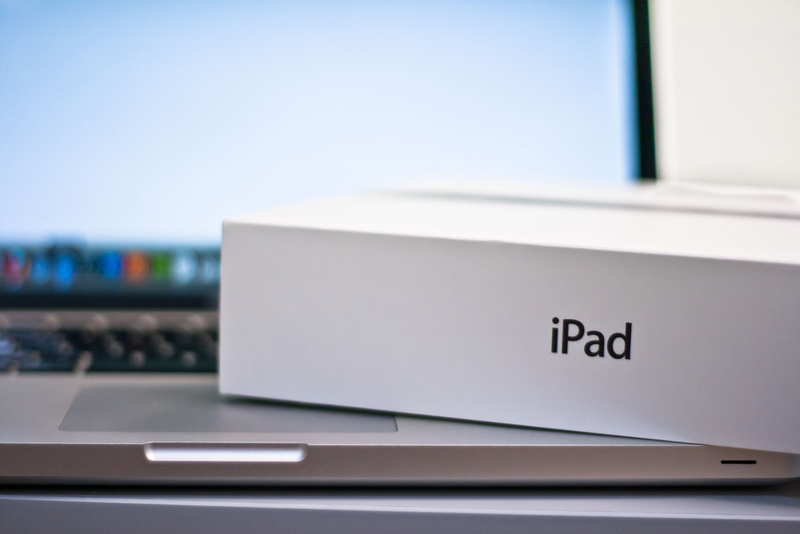 The wait is almost over Apple fans in China seeking the new iPad and its Retina screen goodness. The device goes on sale tomorrow, and today Apple’s stepped up its preparation for the launch by rolling out a system designed to combat the country’s prolific scalper industry. In a bid to avoid a recurrence of the chaotic scenes that marred and, ultimately, shut down the launch of the iPhone 4S in March, a new pre-register buying system has been introduced. Prospective purchasers were required to place an order this morning, which then gives them a specific ‘appointment’ time tomorrow at which they can come to the store, pay for the iPad and take it home. The ordering window closed at midday (less than one hour ago), and it is designed to prevent the customer rush and queues that greet so many Apple product launches worldwide. It isn’t clear, however, if the message has been received by all in China and it will be interesting to see if the flagship store in Sanlitun (Beijing) and others will be flooded with punters and scalpers that didn’t order ahead. 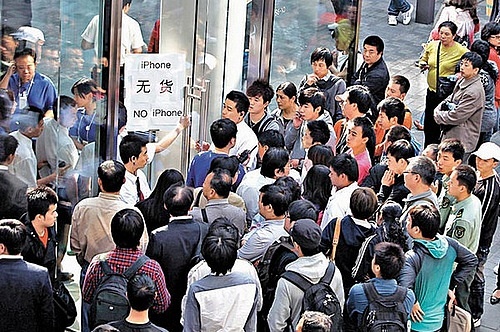 Given that the iPhone 4S drama — which including violence and egg throwing — stemmed from the Sanlitun store announcing that it would open slightly later than advertised, we can only imagine what the response to ‘sorry you didn’t order ahead’ might be. Apple adopted a similar ticketing system to combat scalpers (and their tools) from wrecking the iPhone 4S launch in January and it is likely to become the norm for product launches in the two countries, and perhaps beyond. China has grown to become Apple’s second largest market, behind only the US, and first quarter revenue in the country rose five-fold year on year to hit a record $7.9 billion.